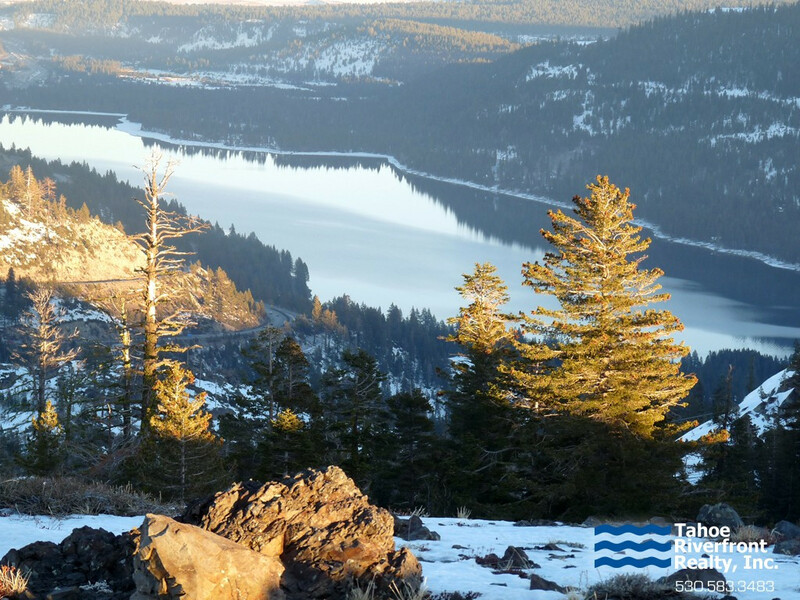 Located just minutes away from the convenience of downtown Truckee and Interstate 80, Donner Lake’s prime location provides a quick and easy commute to Sacramento, Reno NV, North Lake Tahoe and many other Tahoe area destinations. 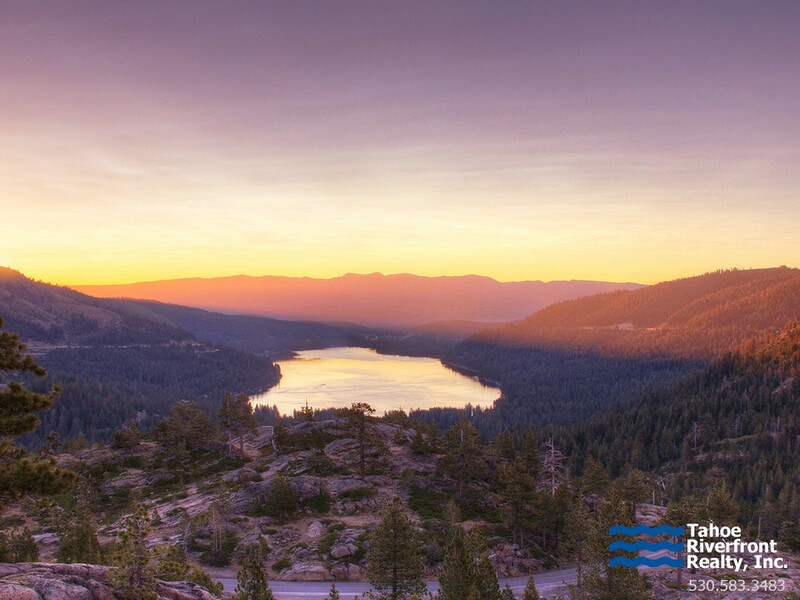 Deep blue skies, pristine water, and gorgeous mountain views are just a few of the reasons why homeowners purchase Donner Lake real estate. 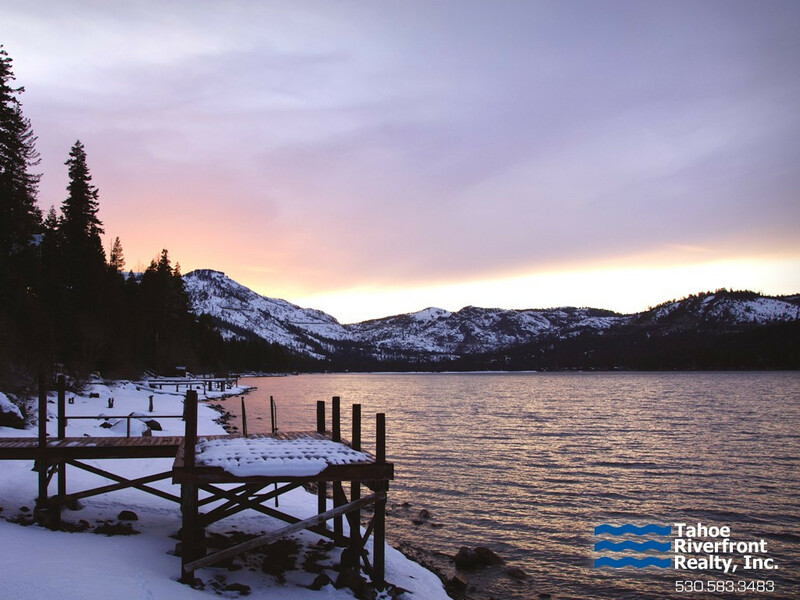 Donner Lake real estate consists of a large variety of properties including condominiums, quaint cabins and single-family homes varying in size, view, and price. Donner Lake real estate prices typically range from the low $200,000’s for condos and up to $3,000,000 for luxury lakefront properties. Many of the piers lining the shores of Donner Lake are available for public use. The east end beach can be accessed through Donner Memorial State Park and is a great dog-friendly place to picnic. 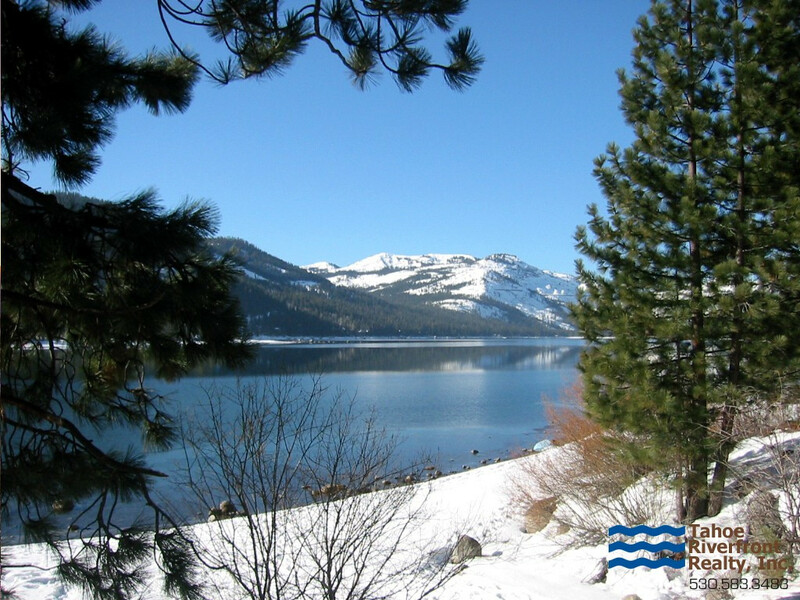 Homeowners also enjoy an opportunity to join the Donner Lake Homeowners Association which provides members with access to a private beach on the west-end of the lake including a boat launch, playground, club house and snack bar.